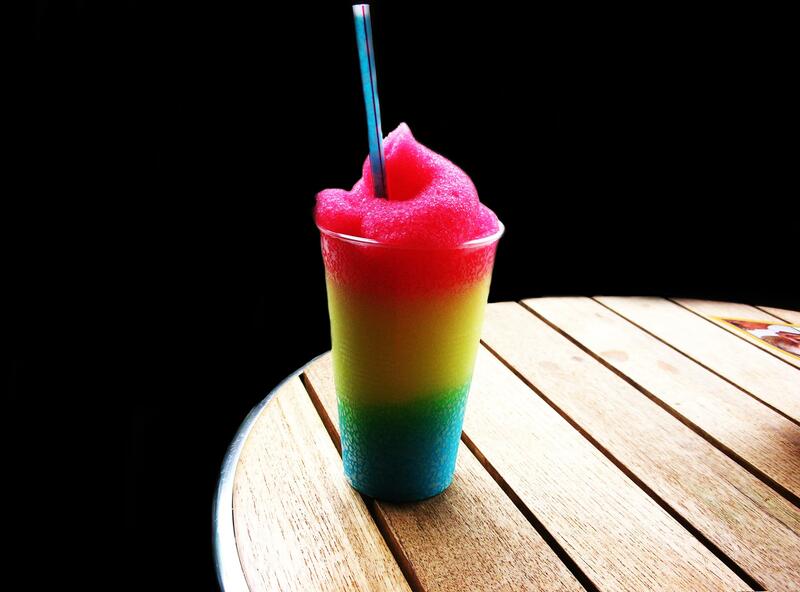 Got a favourite? Want to try something new? 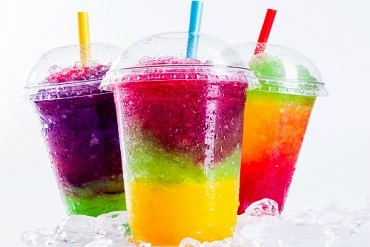 Check out our fruity and cocktail flavour range. Also available for wholesale purchases. More options to suit your budget! The team at Get Slushed NT are born and bred locals, operating out of Palmerston in the NT. 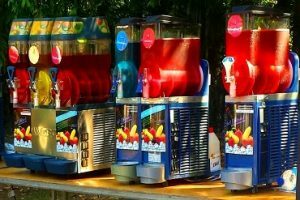 We purchased Get Slushed NT 5 years ago with the aim to make it one of Darwin’s most popular slushy & event hire businesses. 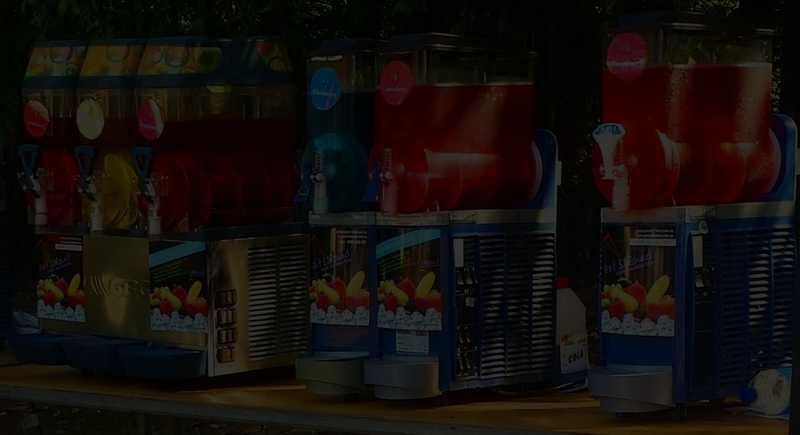 Our main hire focus is as the name suggests – Slushy Machines. We cater to all different types of events, from birthday parties, to weddings, right through to corporate events and sporting games. 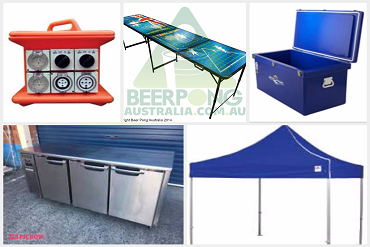 Check out our other party equipment range for hire, talk to us about packages for multi equipment hires, adding in some extra goodies to make your next event just a little different. 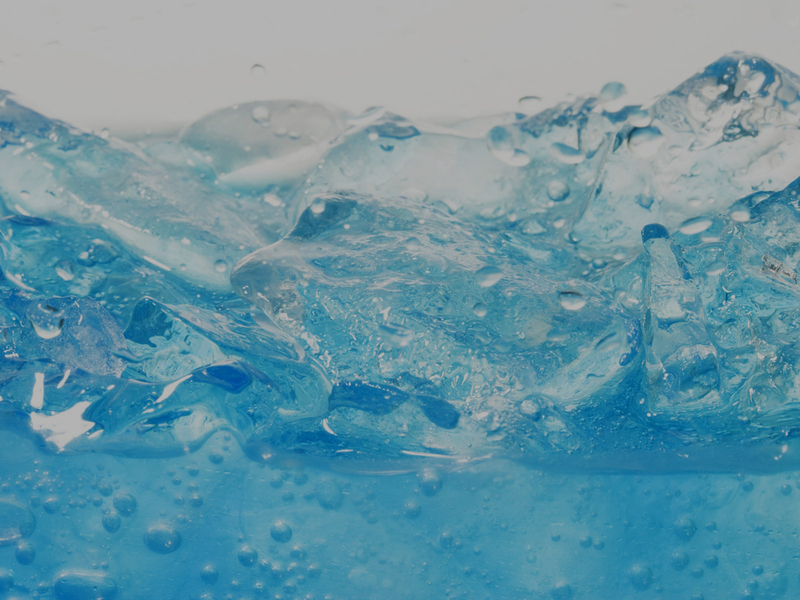 Give us a call or send us an enquiry today to discuss your needs, and let us help you Get Slushed at your next event! Anywhere else you need us to go, we will discuss with you at the time of your booking. Big machine for big events. Comes with x3 free flavours to get you started. Serves up to 180 standard cups. Keep the kids & the adults happy by mixing up your flavours with one machine! Our most popular package. 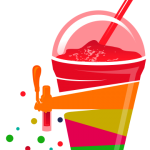 Will serve up to 120 standard cup drinks and comes with two free flavours. For the adults choose cocktail flavours for the ladies or a spirit base for the gents. Kids can mix and match their favourites. The intimate get together. 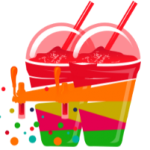 Serves up to 50 standard cup drinks and comes with one free flavour. Give those guests a single drink each, or go back for seconds…or thirds. Great for those looking to entertain on a budget!